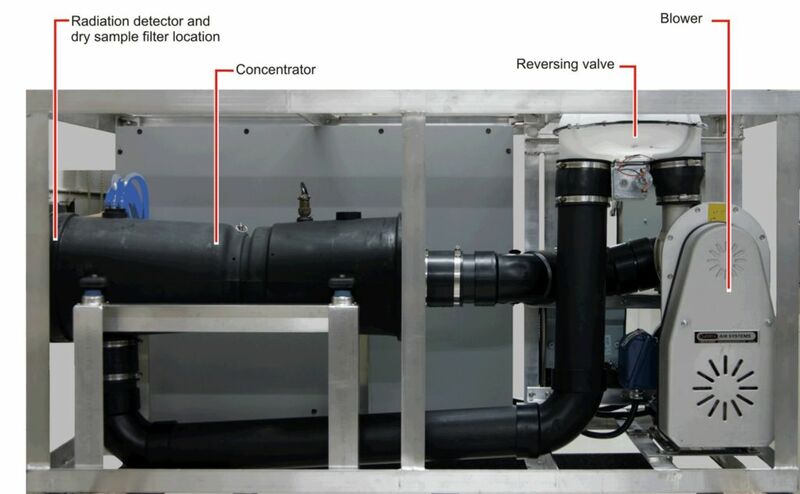 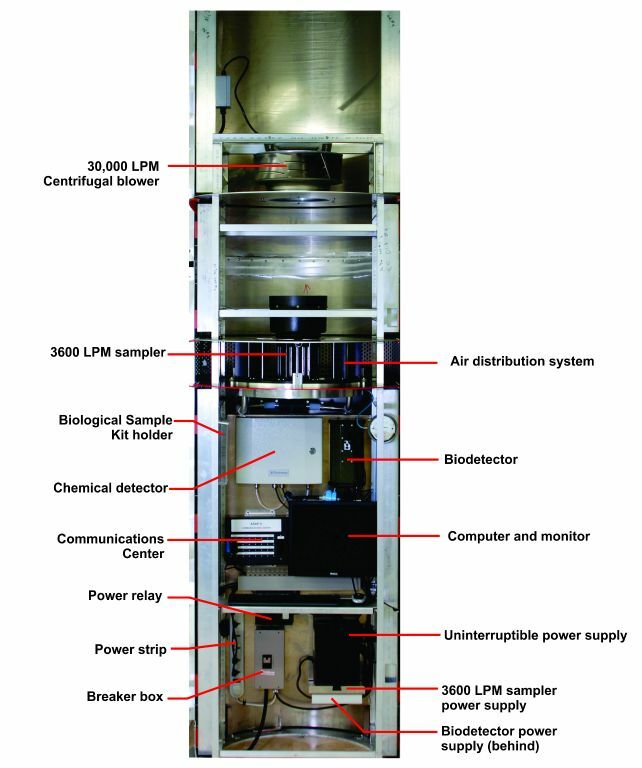 Door of ASAP V system opened to show components. 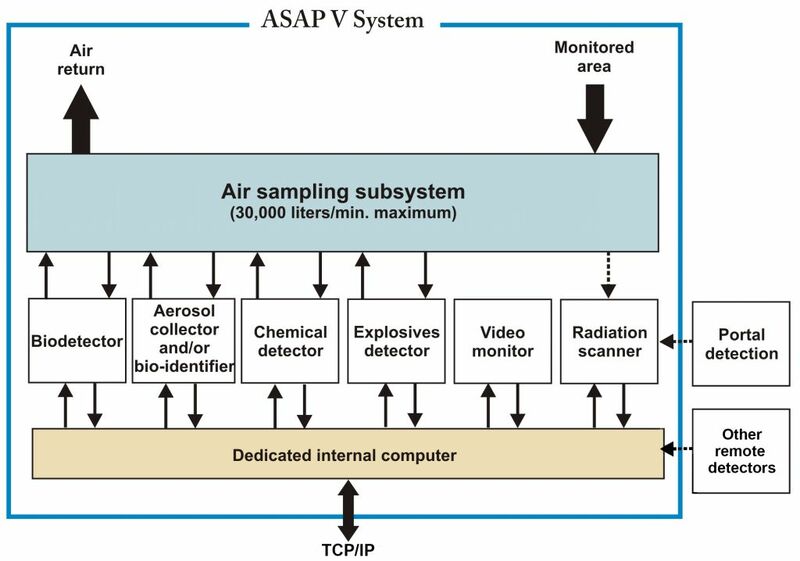 Front view of ASAP V configured as an interrogation center for connecting to building HVAC system. 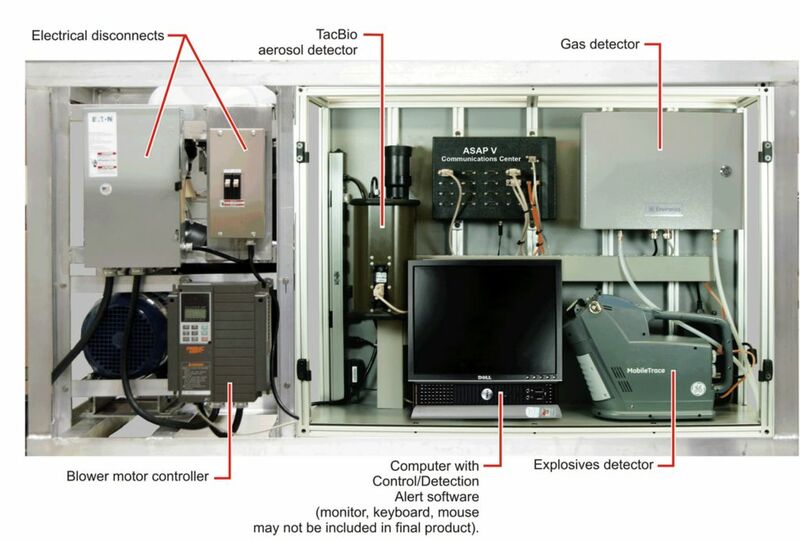 Rear view of ASAP V configured as an interrogation center for connecting to building HVAC system. 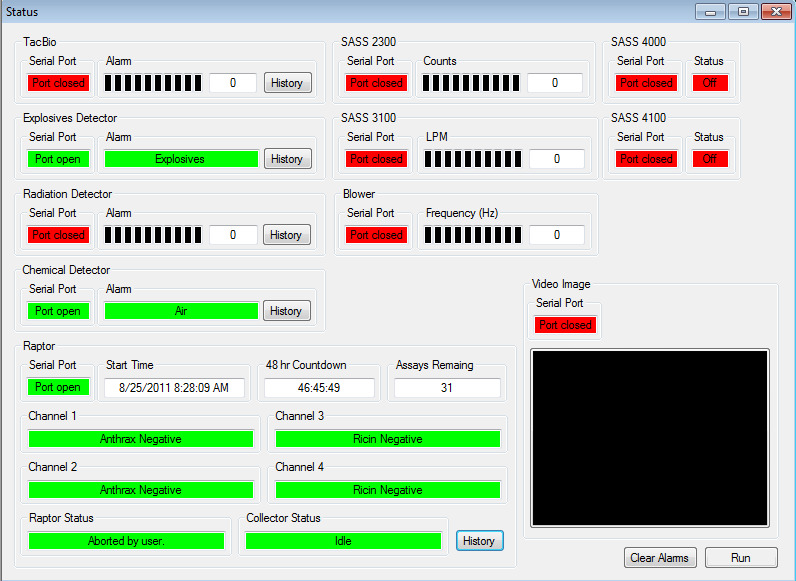 ASAP V software screen illustrating multiple systems being monitored. 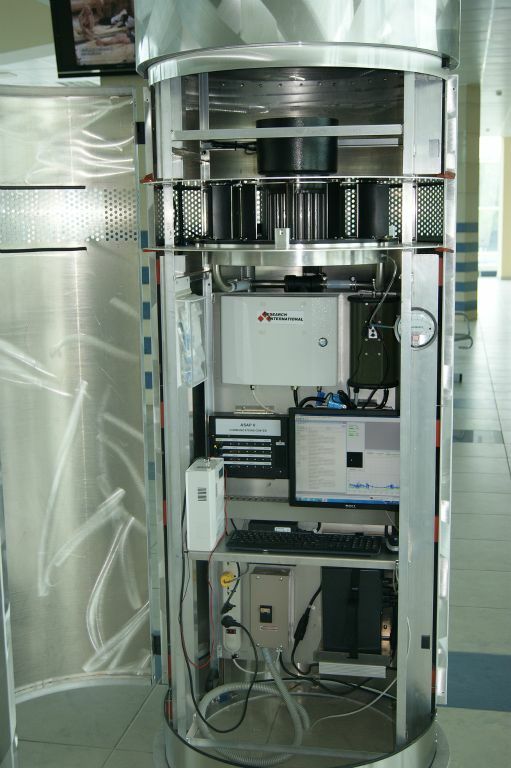 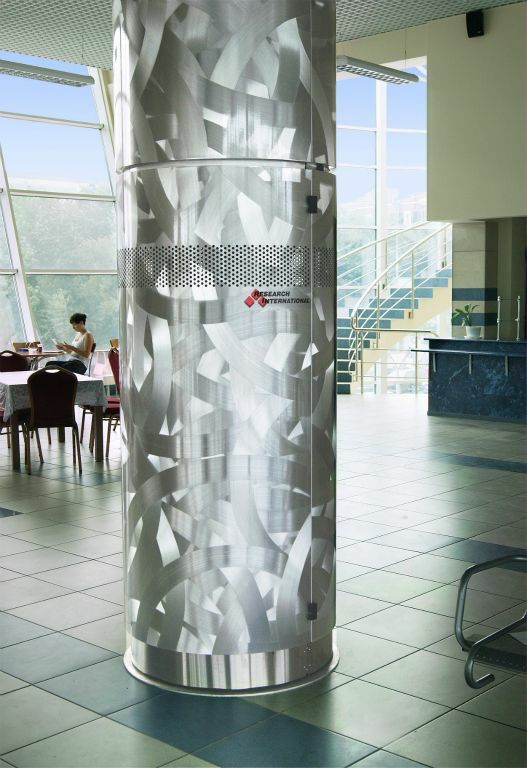 ASAP V system installed in bus terminal in Kazan, Tatarstan.